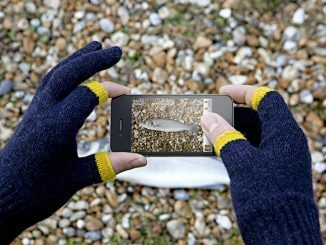 The Etre Touchy and Etre Fivepoint Winter Glove Collection make using you iPhone, iPad, or other touchscreen device easy and stylish this winter season. 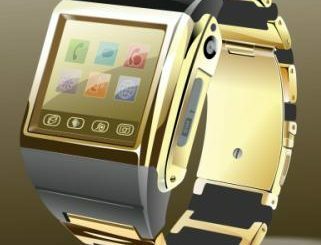 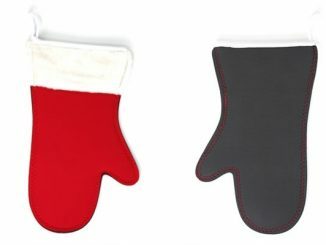 Just released for fall 2011, these gloves come in an assortment of colors and two contrasting styles. 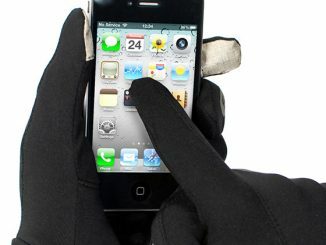 First up is the Etre Fivepoint gloves, which are made from 95% new wool and 5% mixed fibers and have specially-designed contactwoven fingertips so you don’t have to remove your gloves to use your touchscreen devices. 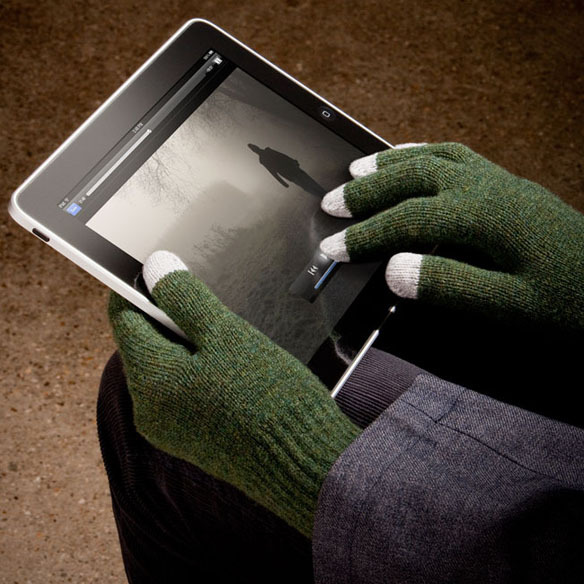 The Etre Touchy gloves offer users a 100% new wool glove with a little flair and style. 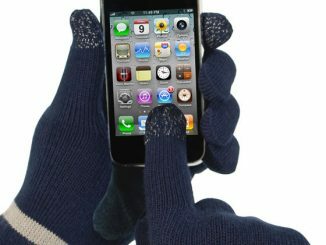 These gloves have open fingertips for your thumb and index fingers allowing you to keep your hands warm as your take photos, apply makeup, or work on things that require precision. 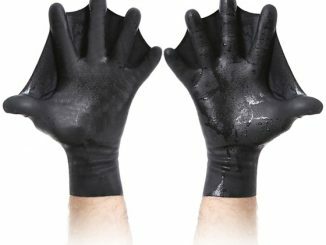 Available in small, medium, and large, and with 10 different color / style patterns, these gloves are sure to be a hit with people on the go. 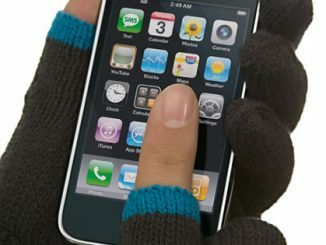 To learn more about the Etre Touchy Gloves or Etre Fivepoint Gloves go to Etre.com. 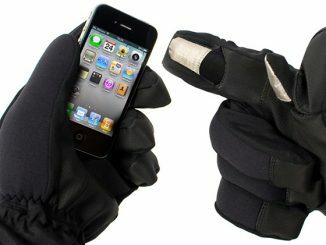 Both the Etre Touchy Gloves and the Etre Fivepoint Gloves are available at Amazon.com for $54.90 and $64.90 respectively. 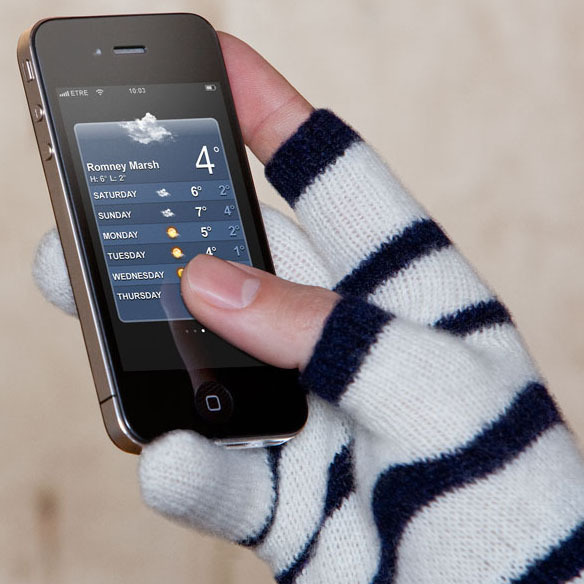 The knitted Etre Touchy gloves will provide you with a practical way to keep your hands warm while using touchscreen gadgets, portable games and other electronic devices.